Here’s a great light Magenta Lightroom preset Perfect for those cold autumn and winter morning shots. And the best part is that it is your completely free. just click download below to grab your free copy. 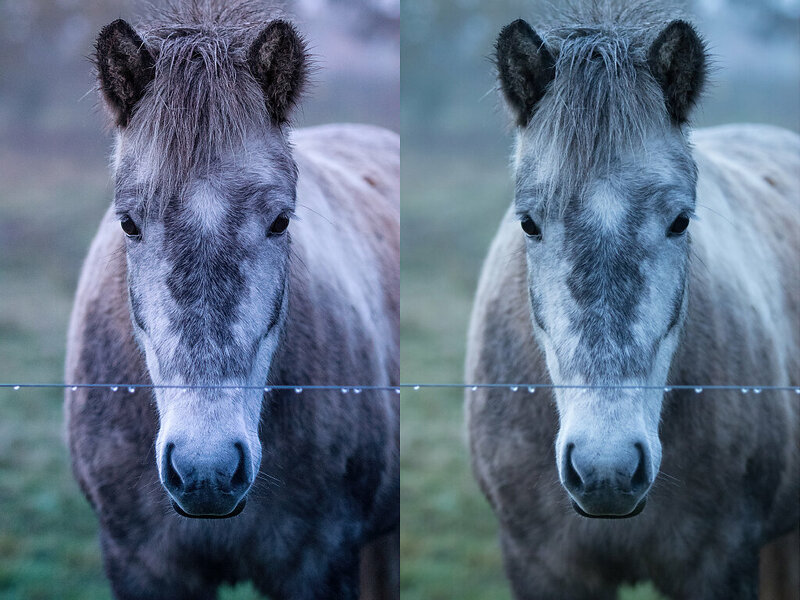 And if you really like please share this preset with your fellow photographers.